Winamp is shutting down on December 20, along with its online services. 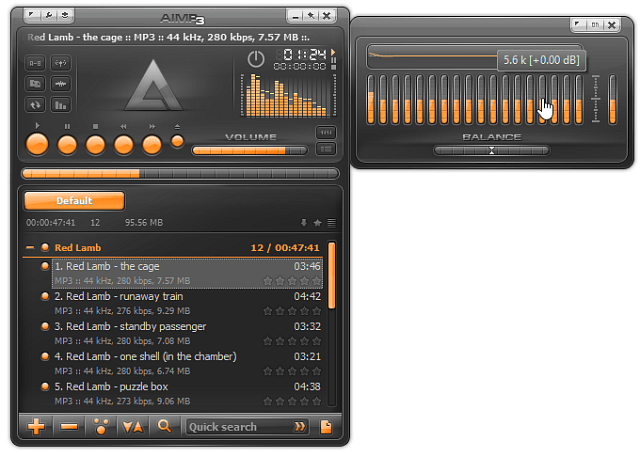 If you’re a Winamp user looking for an alternative, here’s a few to consider. Winamp is shutting down on December 20, along with its online services. This is a piece of bad news I didn’t want to deliver to you, but it’s the truth. Here’s a look at some of the other alternatives to consider moving to. The player which is a serious part of my generation’s teenage years and on which I’ve listened to the bulk of my music in the last several years is going away. Founded in 1997 and bought by AOL in 1999, the player is facing a fate similar to other classic programs that have been around for what seems like forever. It will be completely shut down on December 20. The bad news is confirmed on Winamp’s official website, with Tom Pepper, one of Winamp’s two founders, taking to Reddit to thank fans for their support over the years. Online services, Shoutcast streaming being the most important, will go away along with the player. You can still download the latest version until that date, and use it from then on, too. However, as with any software product that ceases its development cycle, there will be no more updates. That means there is a possibility for vulnerabilities to be exploited by malware. The risk is probably not a large one, but it still should be considered. Now, while the last version will probably be available to download on tons of various sites, it will certainly be missed. Just as I was writing this article, another side to the whole story popped up. Microsoft is interested in buying Winamp together with Shoutcast. Even if that happens. I don’t know whether it should get all of our hopes up regarding Winamp’s future; as in some many other cases, Microsoft could just buy it and include its technology in its Xbox Music services, for example. As much as I’ll miss it, here are some Winamp alternatives to help ease your pain. I have to admit that this is the player I’ve betrayed Winamp for. 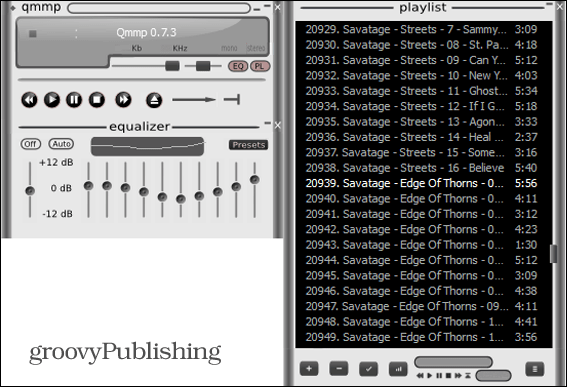 Foobar2000, which you can read more about in our review here, is a great audio player, which can serve as a Winamp alternative. Its interface is more on the simple side, but it’s lightweight, easy to use and very versatile. 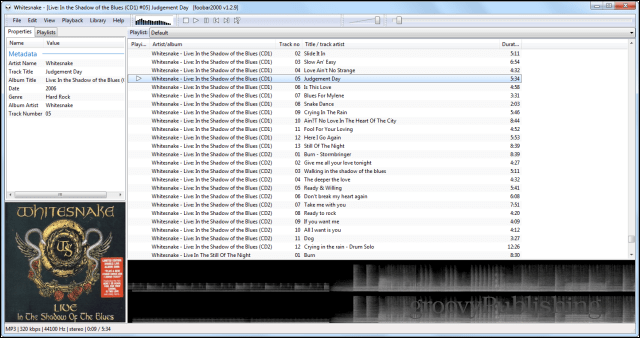 Foobar2000 sounds quite good, especially when your computer is paired with a serious audio setup, and its media library management features are great. Apart from that, you can customize it to your needs with a little bit of effort. Another important fact is that Foobar2000 can be made even better by adding various components to it – you can find them here. What if you don’t like Foobar2000’s interface and you’re more than happy with Winamp’s style? Well, I have a solution for you, too. QMMP, which you can download for free from here, looks and acts almost exactly like Winamp. More than that, it’s an open-source project and it’s cross-platform, too. I’ve tried it and I can say with confidence that a Winamp user will feel right at home using it. What’s better, pressing the J key will even take you to a Jump to File menu. How’s that for similarity. 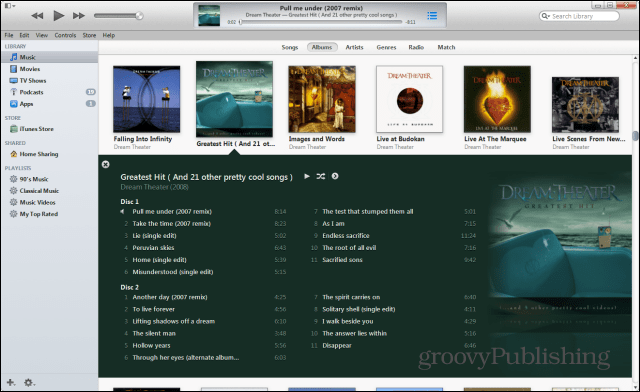 It may be one of the most resented pieces of software out there, but iTunes is not too bad as a music player. After it finally launches on Windows anyway. It has a pretty nice music management and searching abilities. Not to mention that if you already use an iPhone or iPad, chances are you already have it installed. There’s certainly no shortage of desktop music players out there, and a couple of other honorable mentions include AIMP which includes an 18 band EQ and has a Winamp look and feel. If you’re on Windows 7 or lower, of course you have Windows Media Player already, and it’s been a long standing quality player. 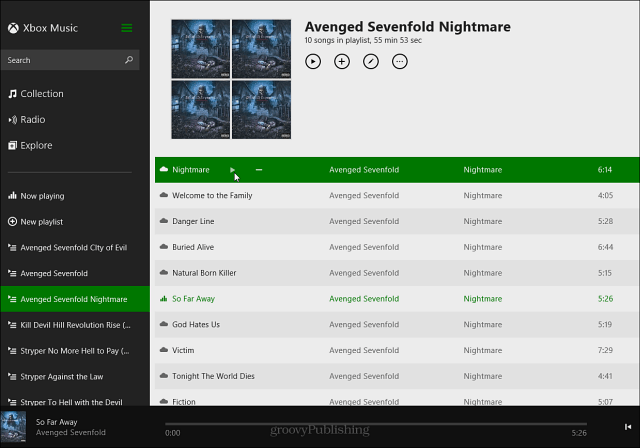 And if you’ve moved to Windows 8.1, you might want to give Xbox Music a try. It will play your local music files and provides a subscription service too. There’s a web interface available, as well as an app for both iOS and Android. It has actually come a long way since it was initially introduced. While not all the way there yet, our editor in chief loves it. These are just a few alternatives to keep in mind. But if you have a favorite, definitely leave a comment and tell us about it. Well, I knew about Winamp shutting down but I’d be lost without Shoutcast! It has an enormous reservoir of stations, and when you enjoy a quirky variety of stations such as Old Time Radio, it’s invaluable. My Logitech Squeezebox currently uses Shoutcast for a streaming provider, also. I sure hope Microsoft does the right thing and ressurects the programs. I hope stations like “The Penthouse” continue to use the Nullsoft protocal so utilities such as Streamripper will still function. Winamp had been my media player of choice for the last 6 or 7 years (possibly longer).. I’m going to miss it. My alternative choice? VLC, which isn’t listed here.